Nothing says Christmas like retro Aluminum Christmas Trees! 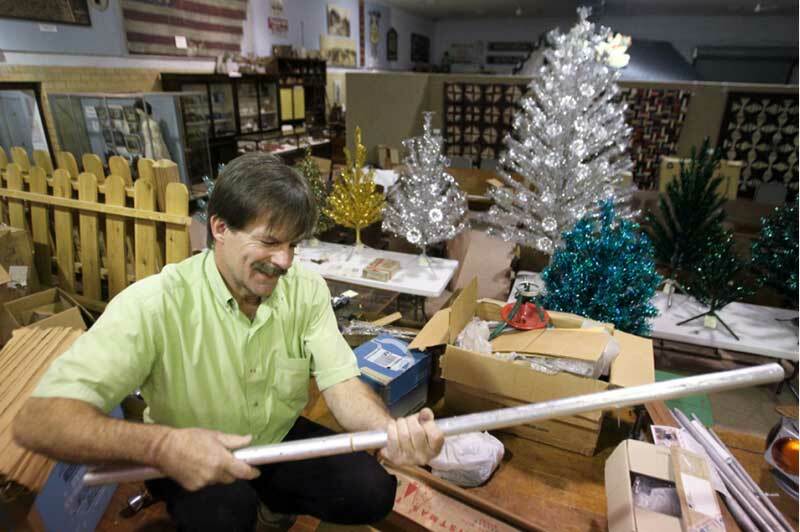 You're invited to view the MCHS video on Dave Harms talking about the Aluminum Christmas Trees. Annual Exhibit at the McHenry County Historical Museum is available for viewing December 6th- January 9th 2014.